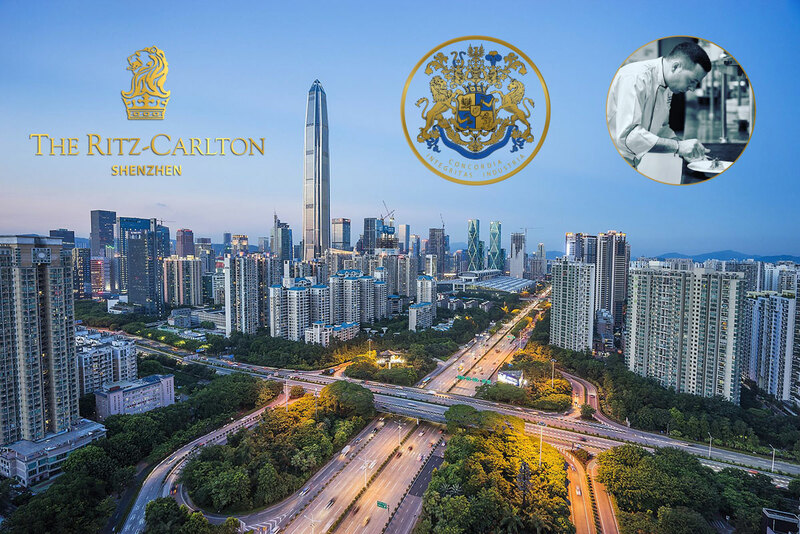 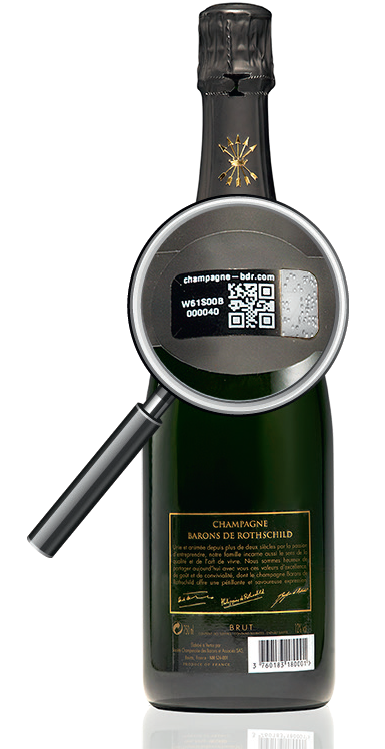 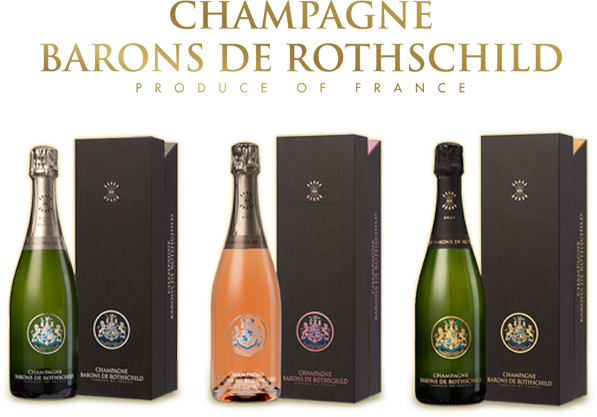 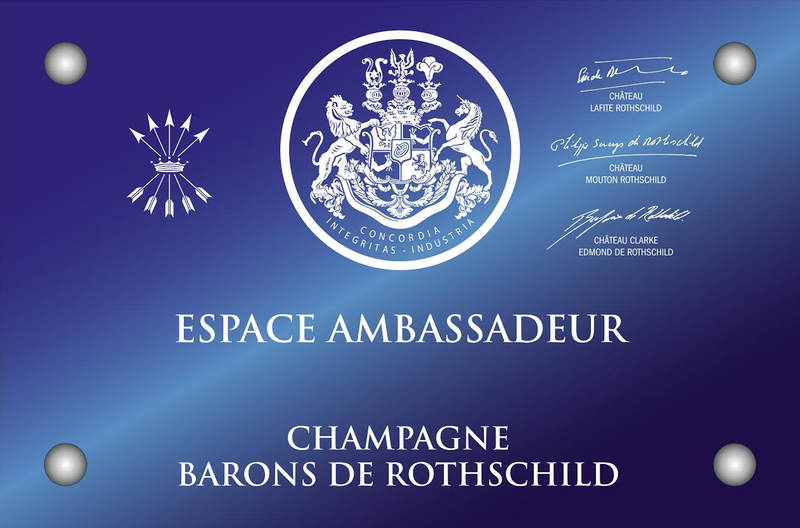 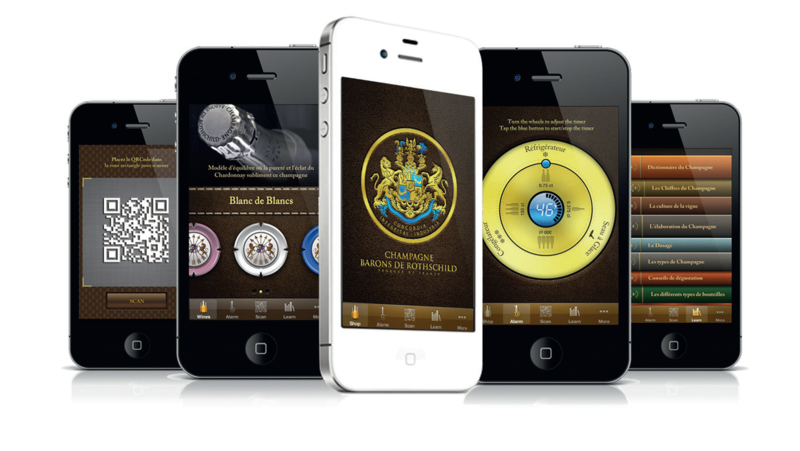 Barons de Rothschild Reserve Ritz. 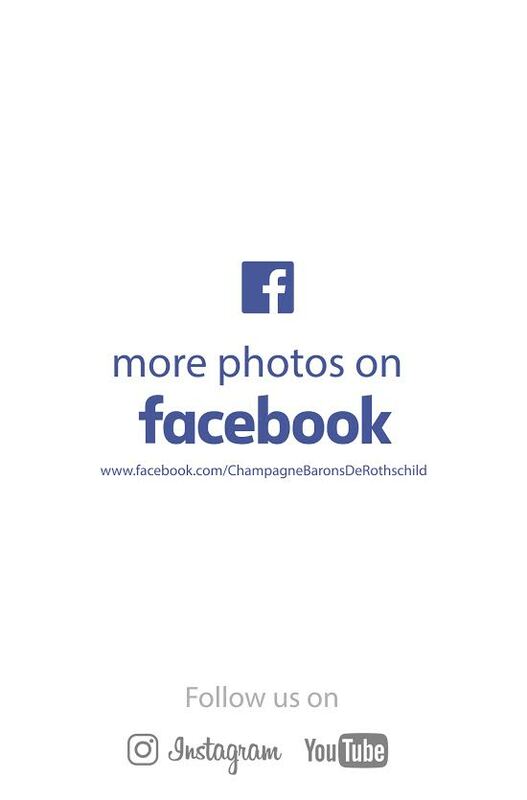 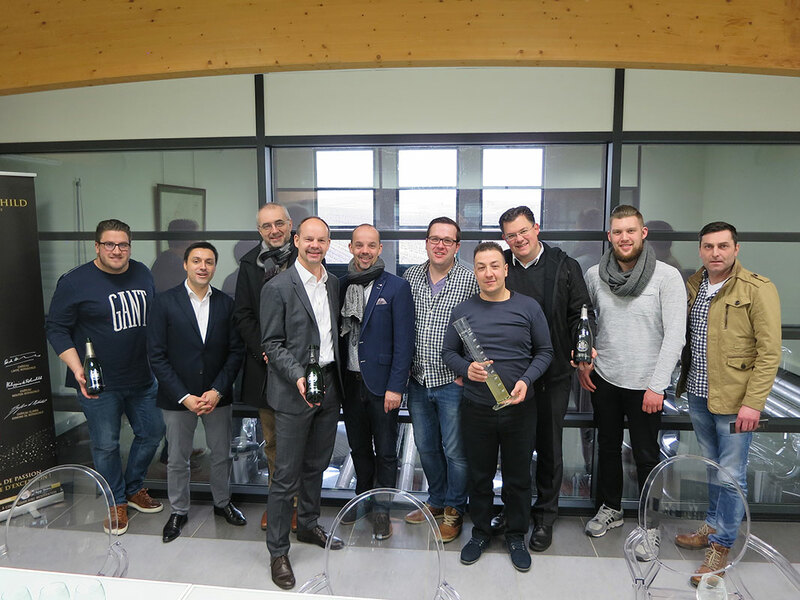 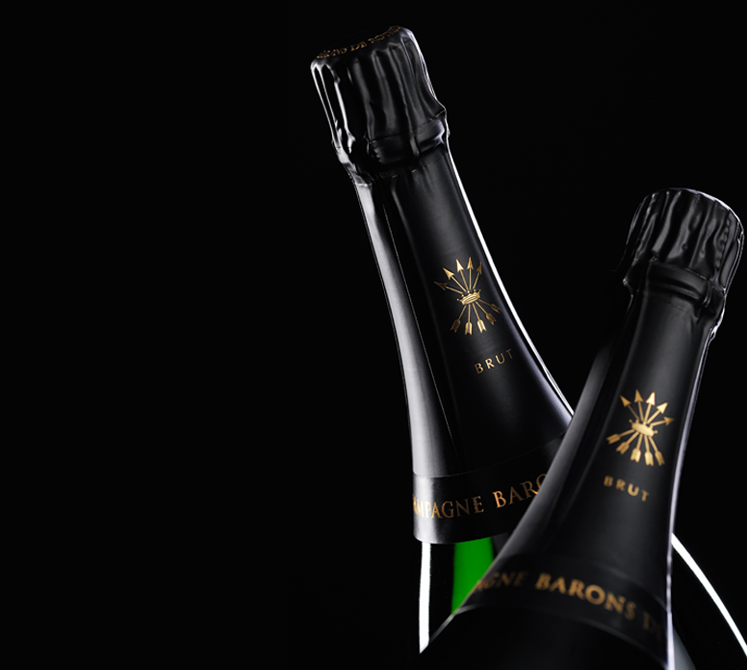 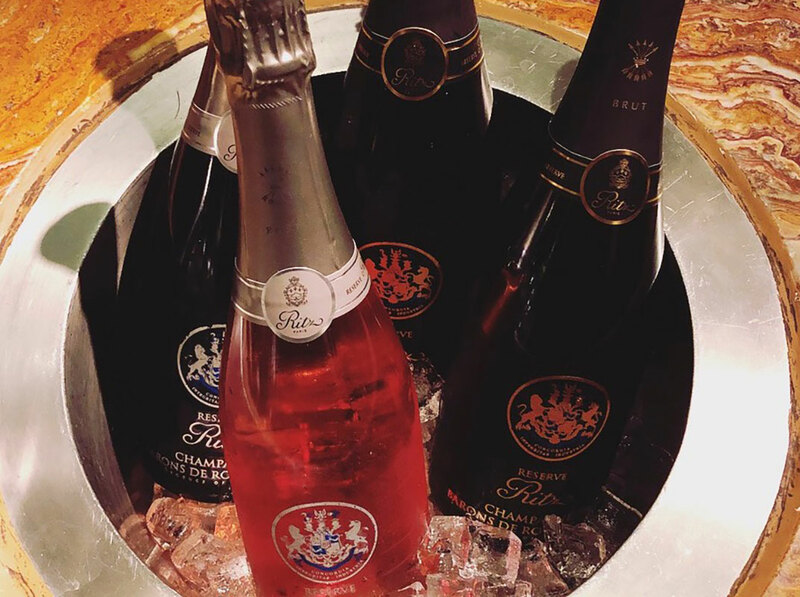 The Chef has accomplished an amazing feat with an outstanding food and Champagne pairing, to allow the world to see the best that Italy and France have to offer together. 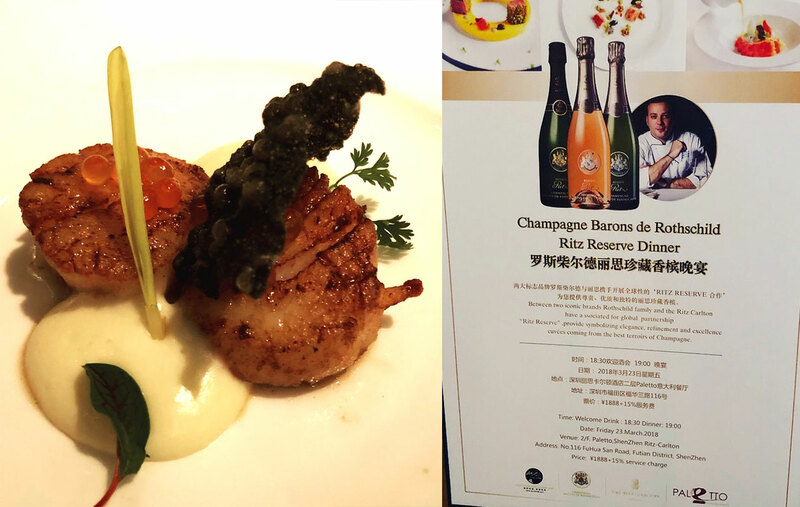 The lobster Ravioli, the speciality of the house and a renowned main dish in Italy, pairing with the Blanc de Blancs conquered the entire table. 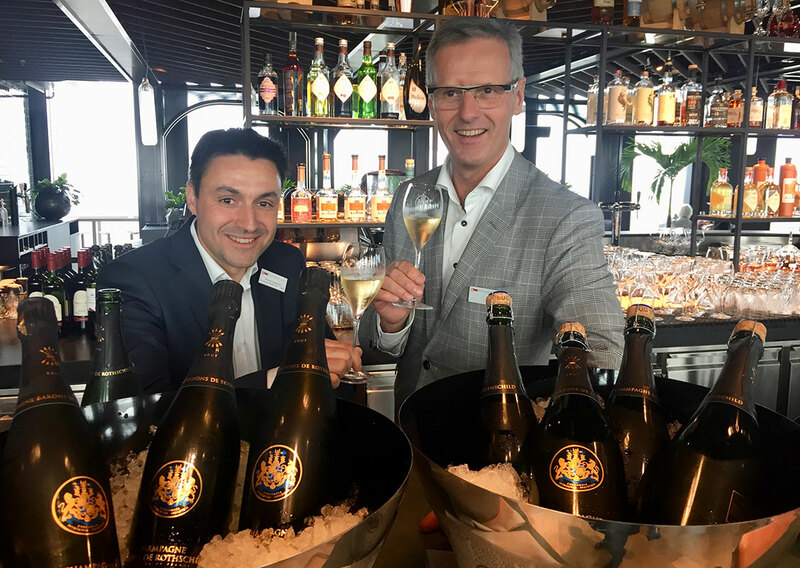 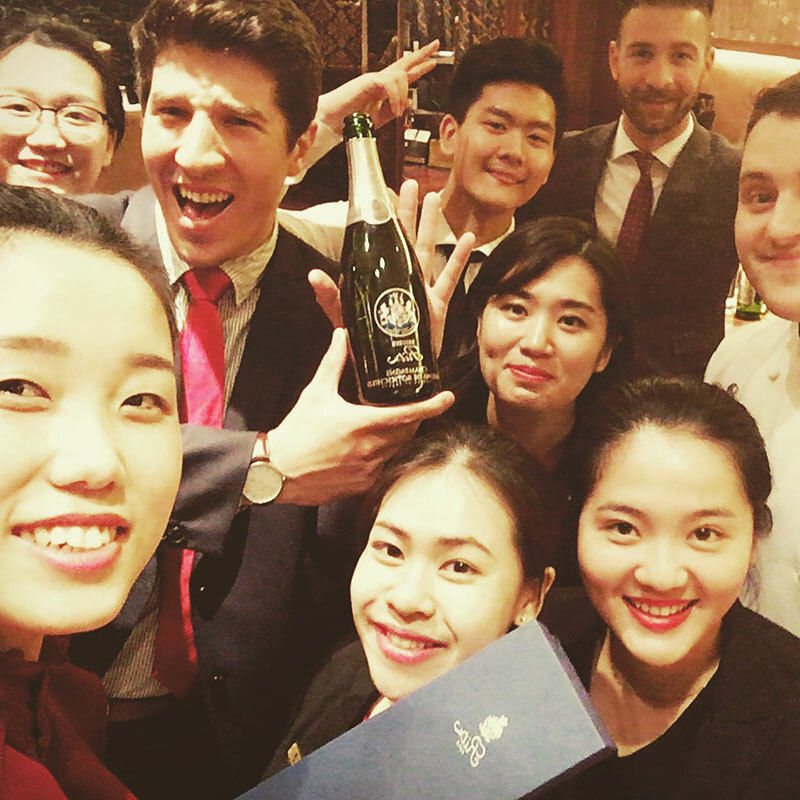 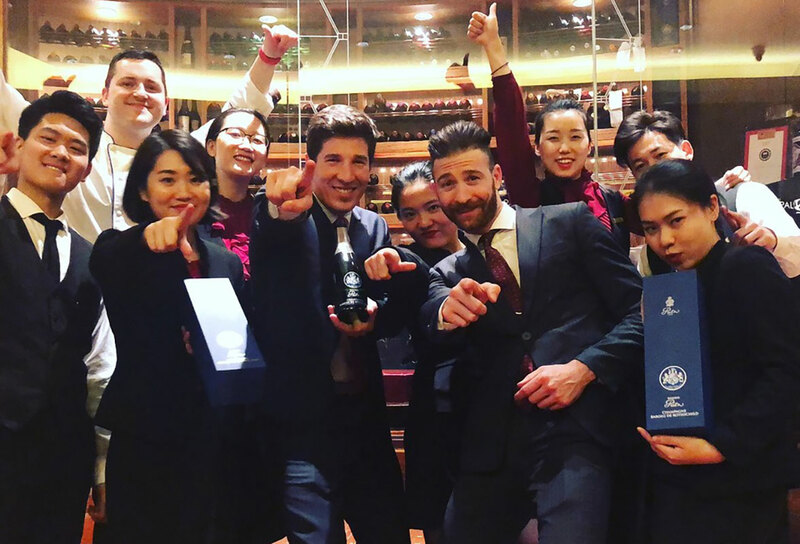 We could really feel the joy and the passion of the staff at Paletto restaurant to pour the cuvée Reserve Ritz and promote their House Champagne.